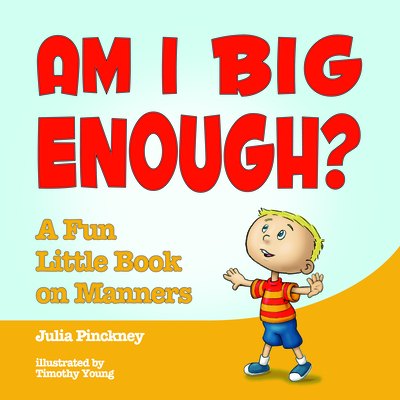 Julia Pinckney lives in Charleston, South Carolina, and is the proud mother of two sons with impeccable manners.Timothy Young has done design work for Pee-Wee's Playhouse, theMuppets, Disney, the Simpsons, and Universal Studios. He is theauthor/illustrator of six published picture books including I Hate Picture Books! and The Angry Little Puffin.